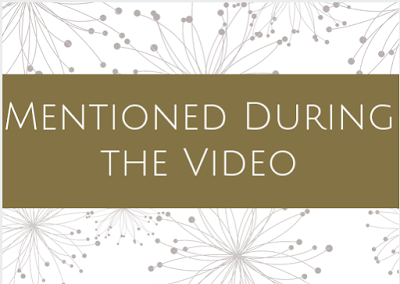 Please visit Mr. Sharp's blog to watch his video. Gary Schmidt talks about Orbiting Jupiter. 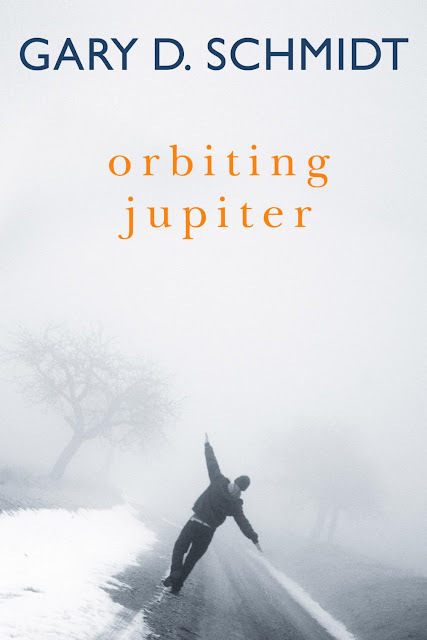 Borrow Orbiting Jupiter from your school or public library after October 6, 2015. Whenever possible, please support independent bookshops.